To buy gold or real estate, that is the question. If you are savvy enough with these things, it may sound as though we were comparing apples to oranges. And up to a certain point, we are. However, before we delve into which is the better option, let us begin with the features they hold in common. Both forms of investment share at least three features. The first one is rarity, next is durability and lastly scarcity. Given these similar characteristics, it may be hard to decide, but it is way nobler to know the differences between the two before you trade cash for gold. In the real estate corner, most of the people who study these things will tell you that real estate does well. In fact, investment in real estate would afford an investor income in rent, for example. However, the crash of 2008 was enough to remind us all that housing prices too can fall. Real estate was also at the heart of the Asian crisis in the mid-90s, the lesson here being that no investment option is really foolproof to the vagaries of outrageous fortune. Then again, gold is a lot more portable than real estate. Gold’s suitability in this case becomes even more pronounced during times of calamity, natural and man-made. Gold as a commodity is best for the long-haul. The numbers show that gold is a good asset to hold, and has less volatility than stocks. It is even more attractive of an asset when planning for retirement or if you are planning to pay for your kids college fees. Even in the event of a downturn, it is unlikely that gold would lose all of its intrinsic value. Visit www.buyandsellgoldsilver.com for more information. In tough economic times, such as when there is high inflation, the price of gold typically goes up. This is because in such situations, investors trade cash for gold as a way store value and protect their wealth. Gold is viewed as being a stable commodity whose price is not really affected in such downturns. Experienced investment managers will tell you that gold serves as a good foundation in an investment portfolio, and that is due to its lack of volatility in the markets. Ultimately, the best approach in developing an investment portfolio is to have a diversified one. You would buy gold and complement it with investment in equities. Ideally, this would be for the long-haul. Real estate would then top up these investments to enable you earn some extra income, especially in times when the housing markets are strong. It should be clear to you by now that each of these investment options have their pros and cons. You may want to invest in something that guarantees you a quick return, or you may have specific preferences. Discussing your needs with a good gold broker or investment manager will be an important first step in determining how to trade cash for gold, equities or real estate. There very well may be more pieces of advice pertaining to real estate investing than there are pieces of property available. While land is limited, opinions are not. Because dumb luck isn’t dependable, the best piece of advice is to make sure you understand the basic principles of a good real estate investment. Here are some essential tips to increase your chances of profiting. Emerging neighborhoods or established areas that are growing or becoming trendy represent good opportunities. Don’t get swept up in hype and overpay if you’re late on the scene, however — prices may have peaked. Still, location typically is even more important to investing success than the condition of the actual property. Also research income, employment and age demographics — and even local crime rates. If the primary objective of your investment is to generate rental income, the monthly rental income should be no less than 1 percent of the purchase price (e.g., a $250,000 property should rent for at least $2,500 a month). This will create an annual 12 percent return — minus overhead, of course (repairs, taxes, etc.) — and typically lets you recoup your initial investment in a reasonable timeframe. Taxes are complicated. 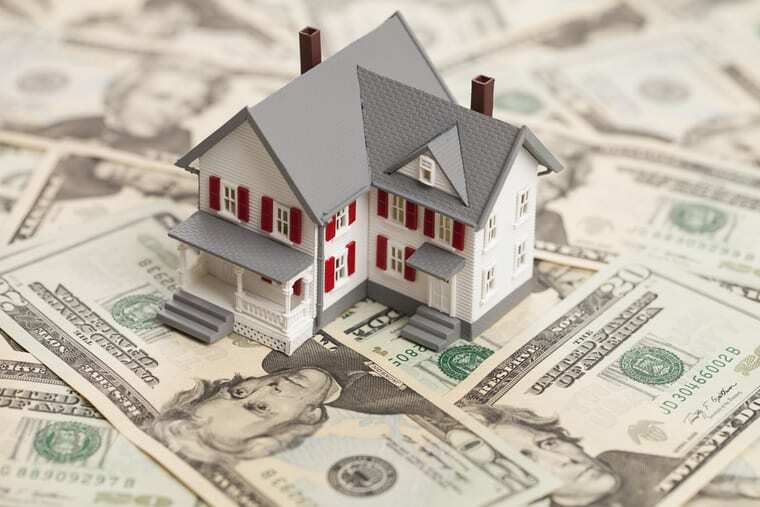 Property taxes will offset some of your revenue. Your income taxes may be further reduced by a property depreciation write-off. 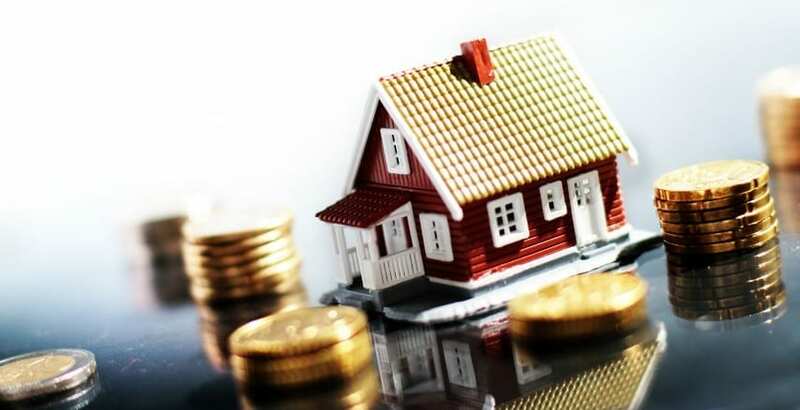 An investment strategy called a 1031 exchange also has tax implications, allowing you to defer capital gains taxes when you sell one investment property and re-invest the proceeds in a subsequent investment property. Consult a tax professional for help with these scenarios. Understand the big picture. Track the performance of the U.S. economy as a whole. 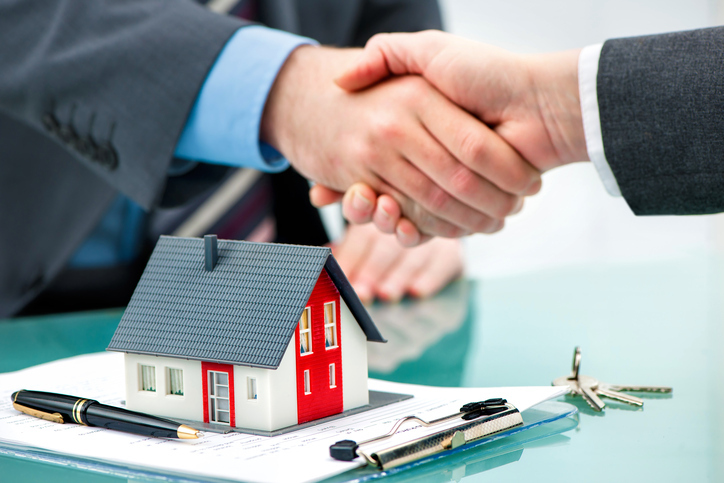 The best real estate opportunities may present themselves during a recession or the initial stages of recovery. If you have a real estate investment portfolio and not just one property, spread the risk among different industries and locations. Have a plan. Outline both short- and long-term goals before getting started. Have a budget and an ownership timeline in mind, especially if you are rehabbing a property. Trust experience. Talk to other investors, join real estate investment groups — just don’t rely on any sources making get-rich-quick promises. There are no guarantees when it comes to real estate investing, but sticking with tried-and-true principles beats flying blind. For more tips, see the accompanying infographic. Author bio: Dalton Sullivan is Associate VP at Precision Global Corporation, a venture capital company. Sullivan has vast knowledge of 1031 exchanges as well as senior housing investing. He has a passion for business development, real estate investing and building lifelong, professional relationships with investors.